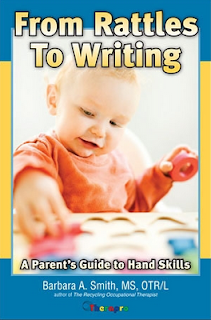 Pediatric Occupational Therapy Tips: A Must-Have Resource: "From Rattles to Writing"
Bonus! It's 10% off during the month of July at Therapro! This book is a must have for therapists, parents, and any professional that works with young children! 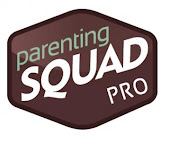 Are you in need of a solid resource full of fun, playful activities that help children build a strong developmental foundation? If so, “From Rattles to Writing” is for you! 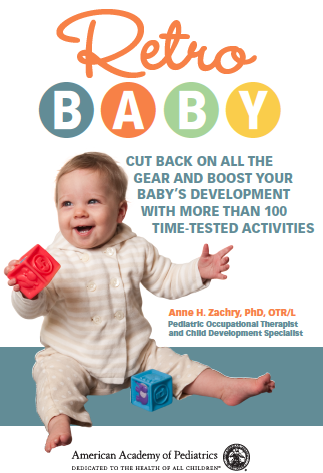 In this wonderful book, occupational therapist Barbara Smith shares skill-building games, songs, activities, and toys for children with and without special needs. The activities in this wonderful resource develop the visual motor and sensory processing skills that are necessary for a child to be successful in school. There are also specific strategies for improving pencil grasp, writing, and cutting with scissors. “From Rattles to Writing” is #1 on my list of highly recommended books! 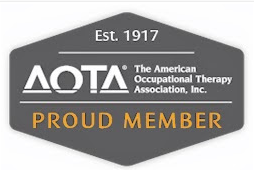 Barbara Smith, M.S., OTR/L is also seminar presenter and author of The Recycling Occupational Therapist. For more information, check out her website at: RecyclingOT.com. I work along side Barbara Smith at Challenge Unlimited at Ironstone Farm Therapeutic Riding School in North Andover ,Ma. She is a remarkable Therapist working with the very youngest to preschool children on Horseback. The children listen as Barbara works her magic making them work with pull toys,stretching to put rings on a recycled horse pole. Or making them listen to directions working with the horse. They sit front and back and side ways on the horse. Working their core muscles and using their sensory skills. She is a devoted Therapist that works with the severely affected to the not so affected.